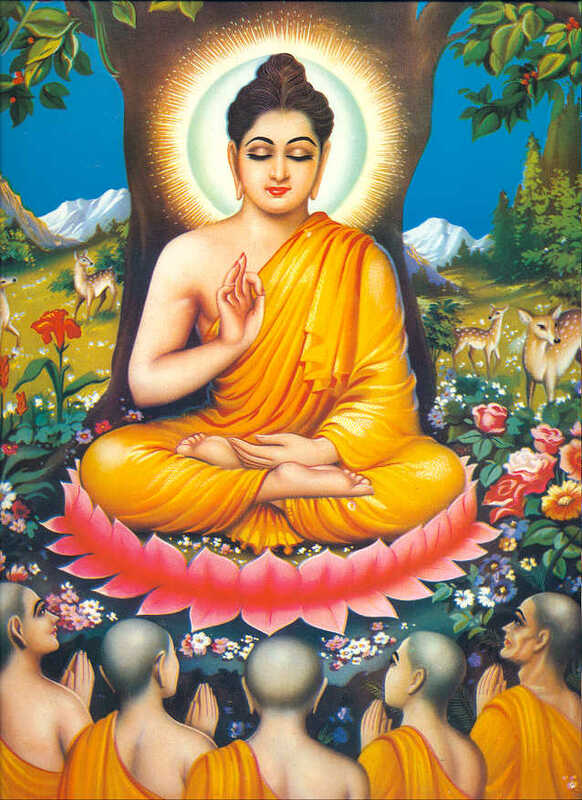 " Be a Light unto yourself "
To teach panchaseela and the noble eight fold path of Buddha among the youths. To achieve the ambitions of Dr B.R Ambedkar- Scheduled Caste community to become a casteless Sustainable Community and. To rejuvenate Buddhism in the soil of Tamilnadu. To initiate a Club in the name of “ Boddhi Club”To conduct meditation in the name of “ Vipasana School of Awareness". To function Bodhi Nursery and Primary School and Govindaraja aieded Primary school at vilathur, a rural village of Cuddalore district, Tamilnadu, India for promoting Buddhist philosophical education to the rural kids.